Many people, particularly marketers within the property industry struggle to define the term content marketing and aren’t quite sure how to implement it in their own property marketing plans or strategies. 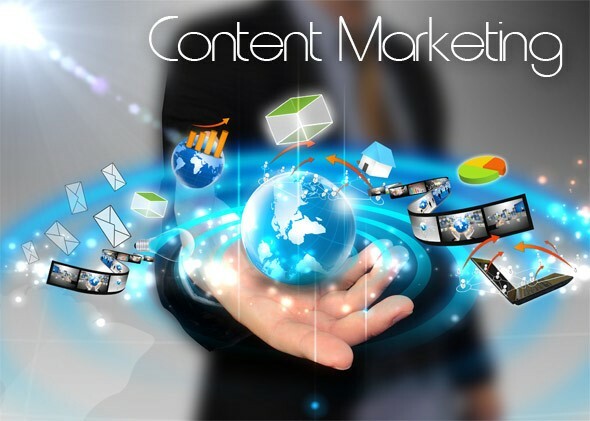 Content marketing is a strategic approach to marketing which focuses on creating and distributing important and valuable content in order to attract gain and retain a particular target market. This type of marketing allows properties to retain customer loyalty, but only if properties deliver consistent, ongoing valuable information throughout their marketing strategies. Furthermore, as marketing is changing constantly and rapidly, particularly within hospitality industry, marketers are required to adapt this strategy in order for their property to succeed. Now that you have been introduced to what content marketing is, you are probably asking yourself what type of content are you able to implement in your marketing strategies to increase occupancy and boost revenue growth. Below is a few examples of different types of content marketing. However, instead of using one content type, it is recommended to use several content types in order to have a strong content marketing strategy for your property. Videos: When using a video as part of your content marketing strategy, the main trick to mastering this content, is keeping the video as short as possible while effectively communicating the main objectives (e.g. your property facilities). To keep your audience engaged and interested, your video should be no more than 2 minutes long. Blog Posts: Blog posts is also another effective type of content that can be used within your marketing strategy. By creating a blog, it provides you with an opportunity to constantly offer updated content to your guests while increasing SEO. Email Newsletters: E-newsletters is also another powerful tool for content marketing. The main key in producing a strong e-newsletter is providing your loyal customers with content that they actually want to read. Images: In marketing, 93 percent of communication is nonverbal. It is recommended properties use powerful pictures, illustrations or graphics to market their property in order to have an impact on guests. Direct Bookings: A strong content marketing strategy is the main key to effectively promoting your property online. By successfully incorporating the above content types on your property website, you can expect a boost in direct bookings, without having to rely on Online Travel Agents. Attracting and retaining customers may be difficult, however by implementing contents from above correctly and effectively, properties will notice an increase in guests and a boost to revenue growth. How will you integrate content marketing in your marketing strategy?